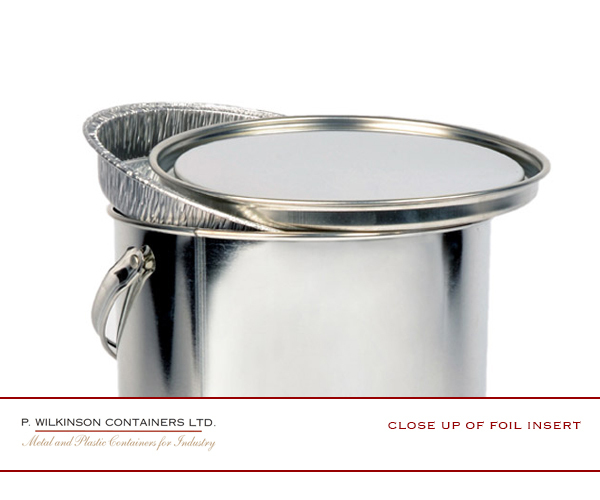 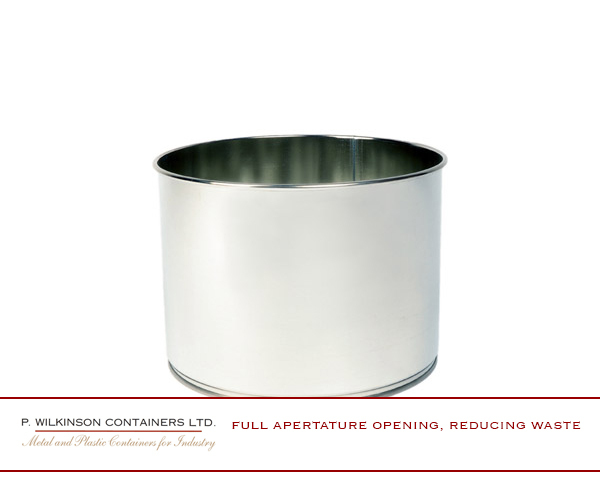 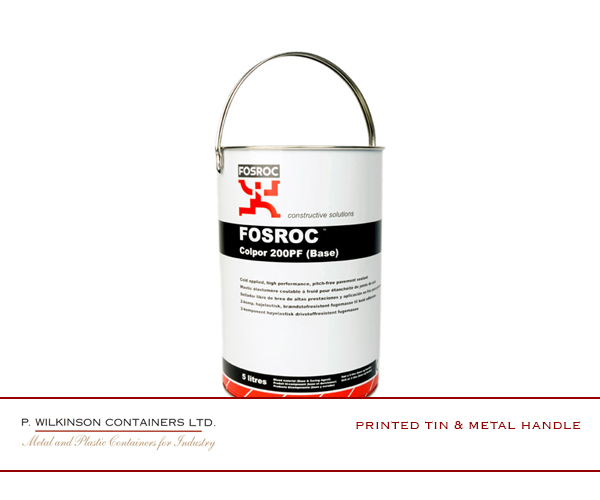 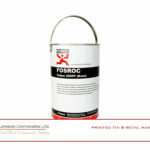 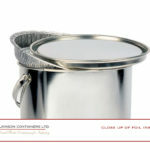 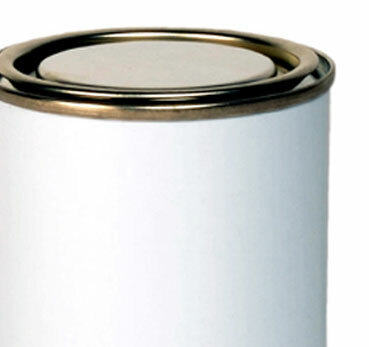 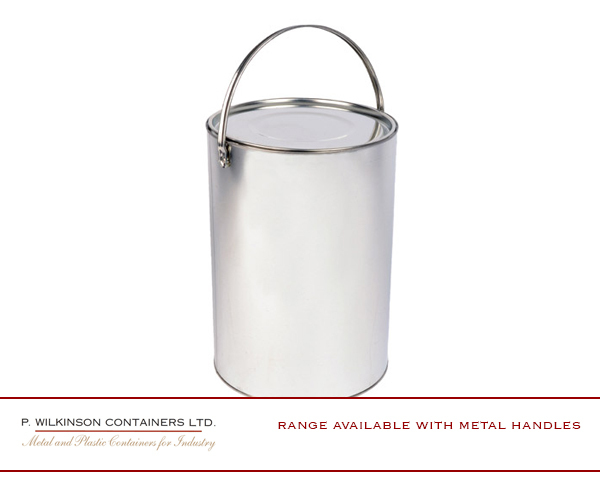 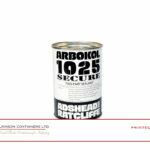 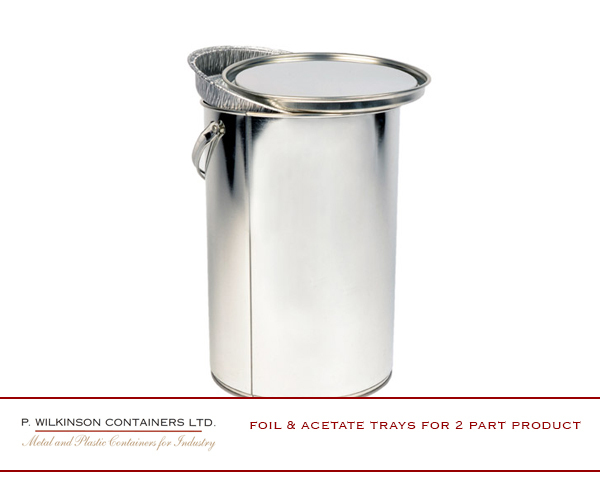 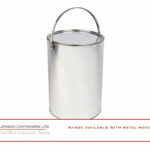 Metal Outside Curl Tins - P. Wilkinson Containers Ltd. 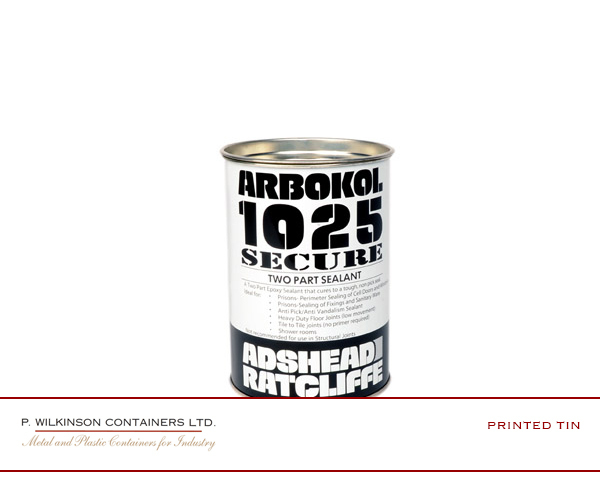 The outside curl is a product we first developed for the inks industry and was designed and made at our own manufacturing facility, which it still is to this day. 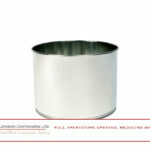 Our outside curl allows all product to be removed from its tin packaging, with almost 0% waste. 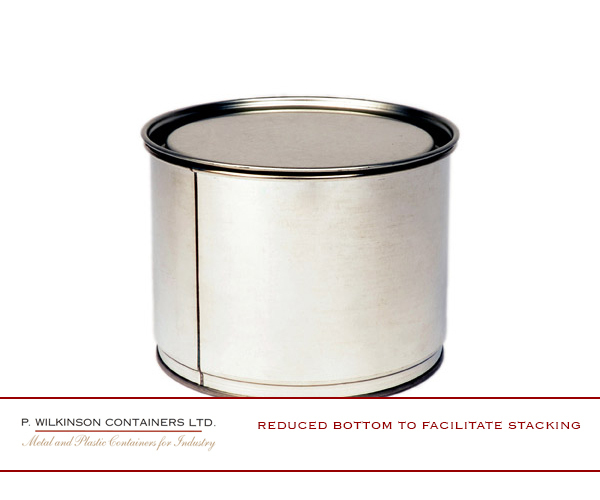 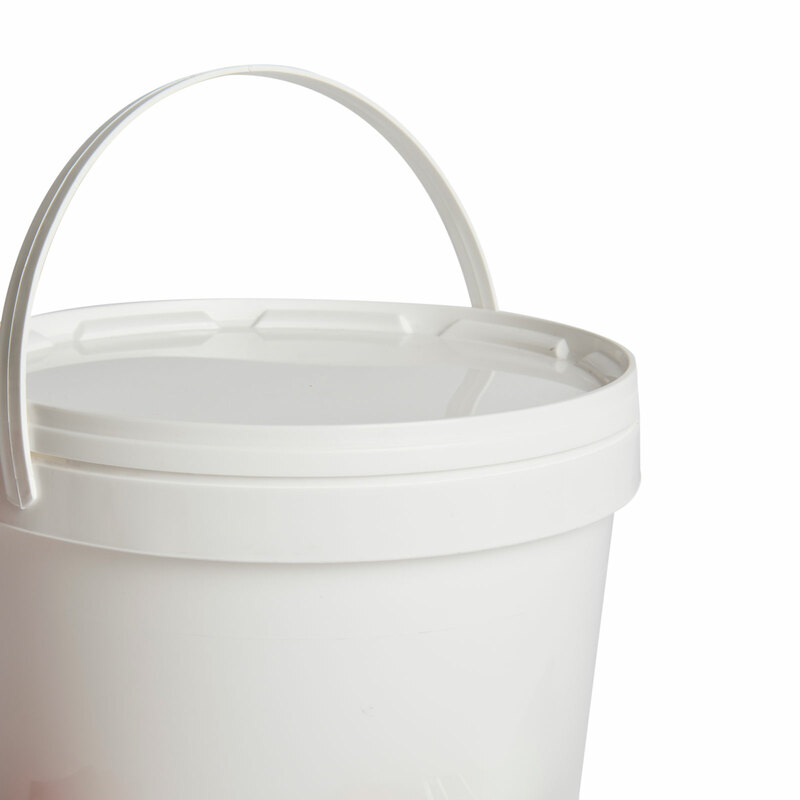 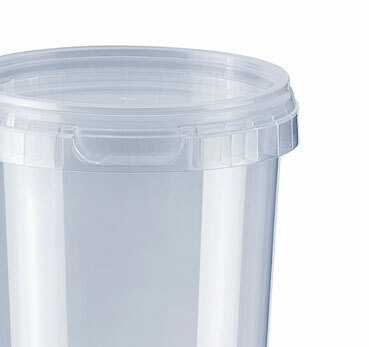 The lid fit is very tight, and whilst offering fantastic extension to product life, it must be removed with a tool such as a pallet knife or screwdriver.